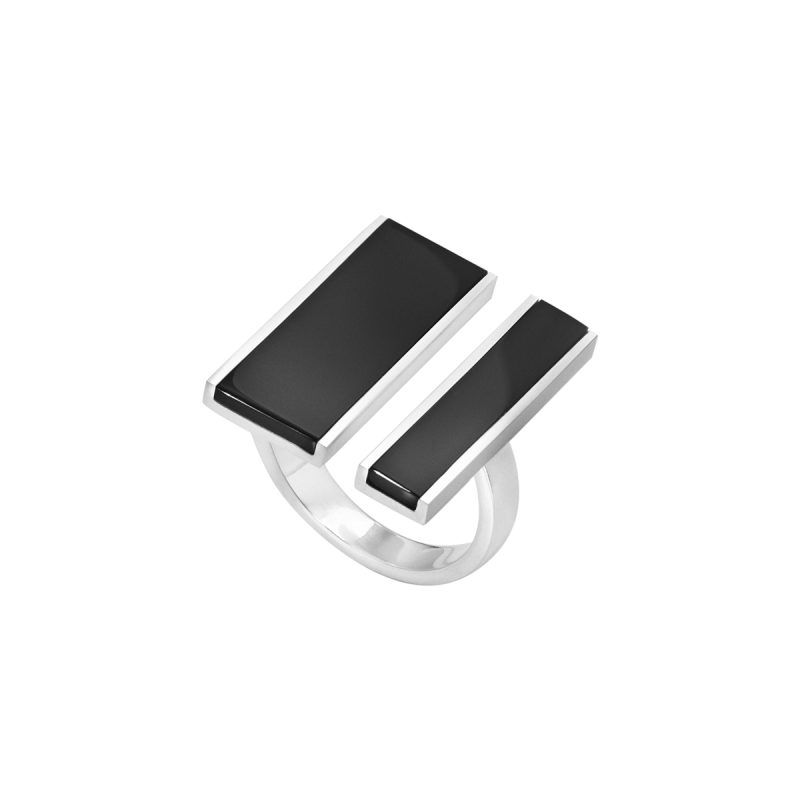 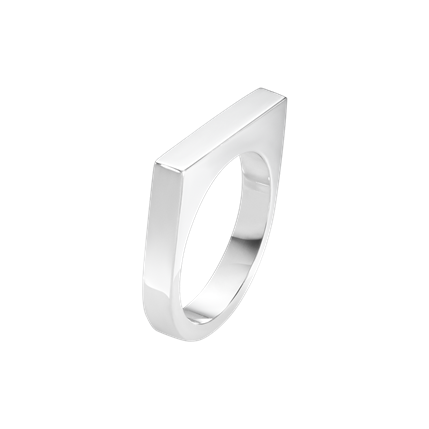 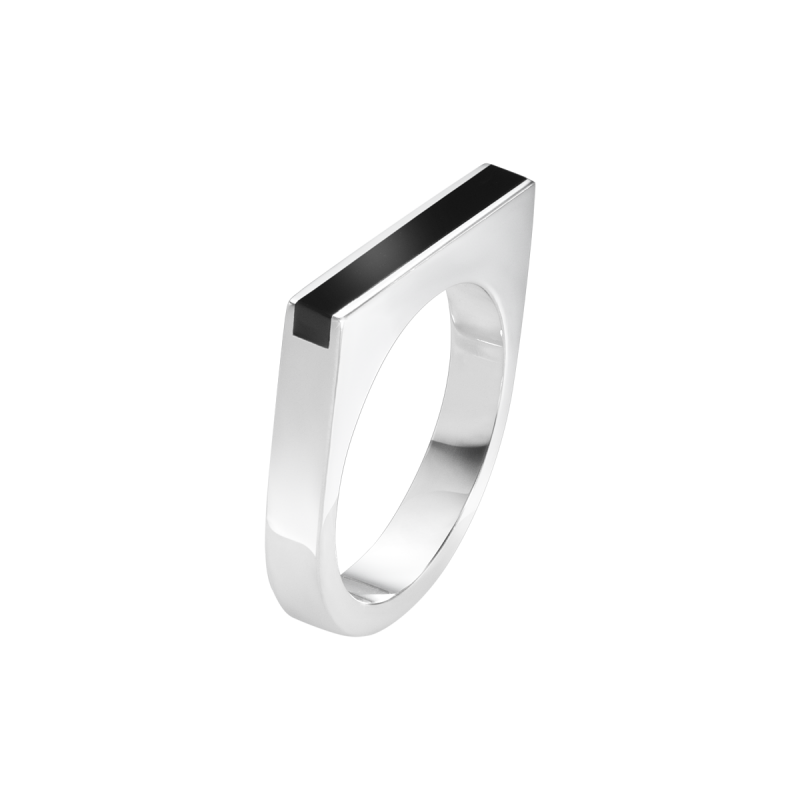 This Georg Jensen silver Aria two bar ring has a contemporary yet stylish look that promises a unique yet luxurious design. 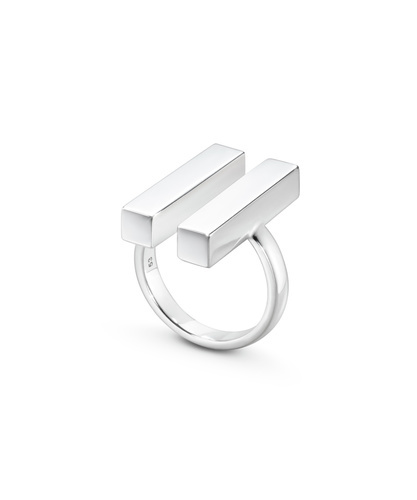 The Aria collection showcases Danish design at its very best, its smooth geometric lines are the essence of wearable art. 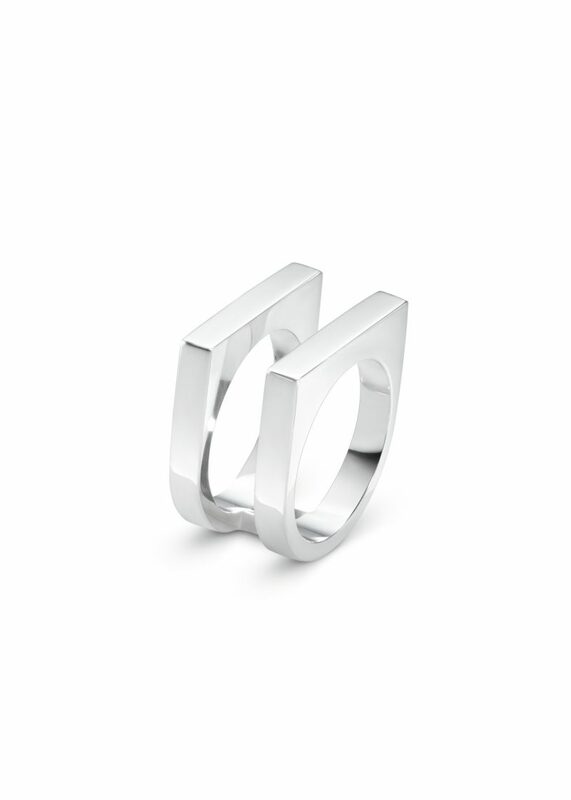 A now discontinued part of the Aria jewellery collection only a few size now available to purchase.